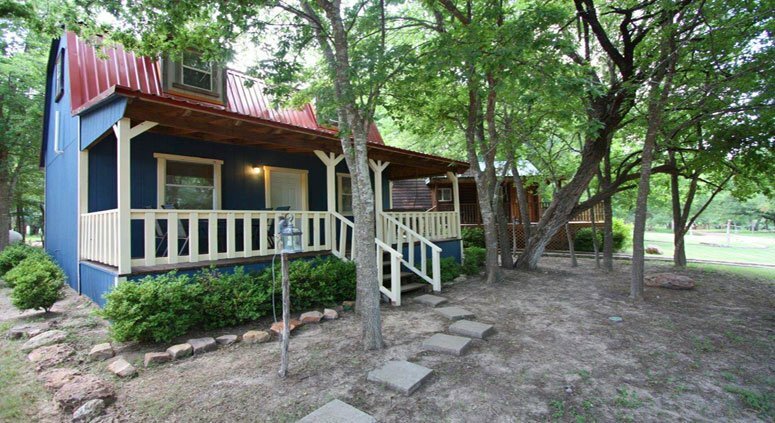 The Mendelbaum Winery Guest Cabins are located on the beautiful bank of Grape Creek, just 9 miles from historic downtown Fredericksburg. 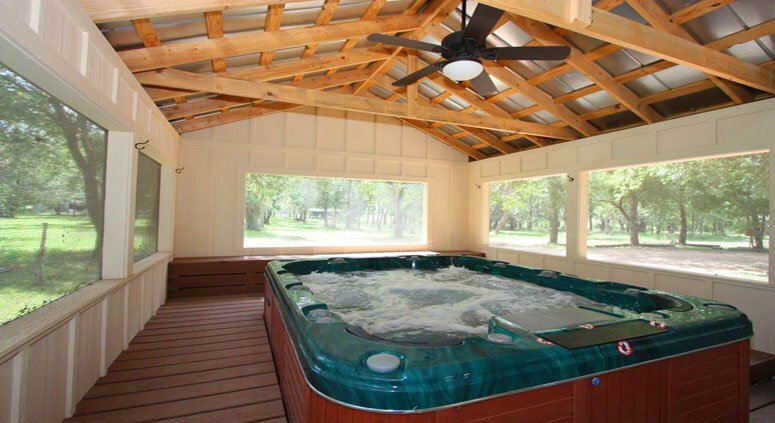 This cabin is perfect for a peaceful getaway for couples, family, friends or even corporate retreats. 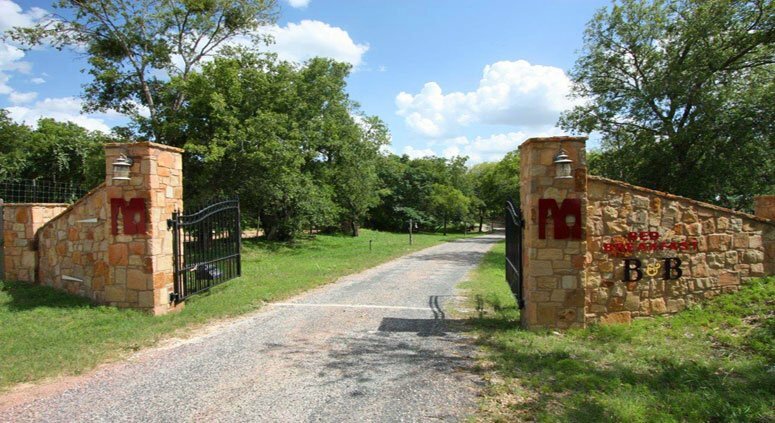 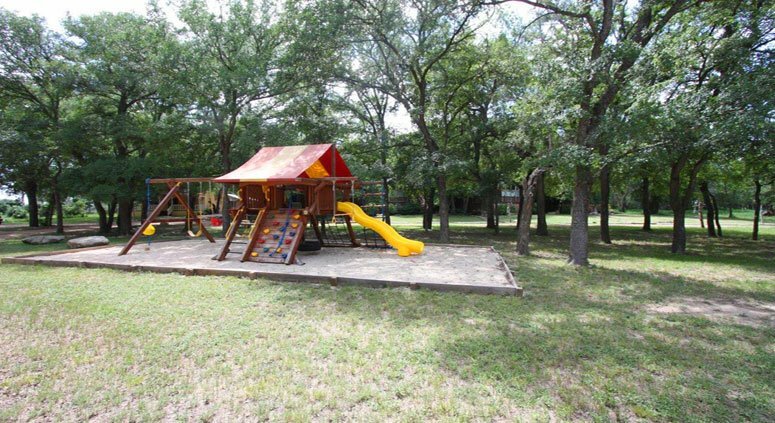 Just steps from your cabin enjoy the Grape Creek Trail, tour the historic Lower South Grape School, pick your own peaches in the orchard (seasonal) and enjoy a bonfire under the Hill Country stars. 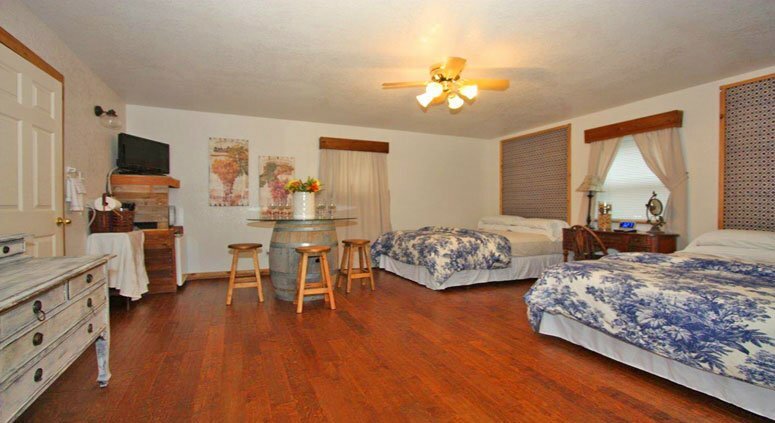 The owners’ attention to detail and love of family is evident in the design and atmosphere of their Guest Houses. They have created a beautiful place with every opportunity for guests to relax, get back to nature and enjoy one another’s company. Mendelbaum Winery - Guest Cabins are truly a destination retreat for lovers, family and friends.